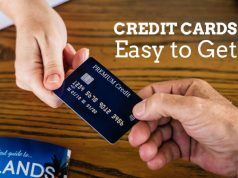 Home Credit Cards Why Credit Cards come with an Expiry Date? 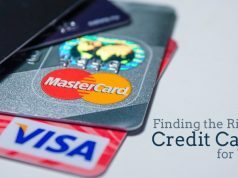 Why Credit Cards come with an Expiry Date? Whenever we make a transaction we all submit the expiry date which is given on our cards. But do we know it’s significance? 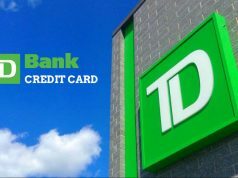 why do banks mention them? It informs the credit card owner about the expiry date of the card i.e. the month, past which card will be declined for all kinds of transactions from the bank’s end. Most banks allow card users to use credit cards until the month end mentioned on the card. Post credit card expiry, credit card accounts are still operationally active, provided card owner has not given any instructions to close it. Expiry Date is a security feature, which is embossed on credit cards to counter any fraud attempts. It is like an additional protective layer which both merchants & retailers use to authenticate the card. Wear and tear happen to the card with time, rendering them unusable. This is also a reason behind introducing the concept of expiry date in credit cards. Technological upgrades happen at a revolutionary speed, making old cards operating tech obsolete, i.e. why a credit card cannot have a lifetime validity. So, to keep them apprised with the latest technological advancements expiry date plays a crucial role. Previous articleCredit Card- Our new Survival tool!